Applications for the 2018/2019 school year are now closed. Please check back in the fall of 2019 to apply for the 2019/2020 school year. Add a little magic to your classroom through Disney Musicals in Schools—a Disney Theatrical Group initiative that develops musical theater programs in New York City public elementary schools through two tiers of programming. The Disney Musicals in Schools: Residency program is perfect for schools without prior musical theater experience. 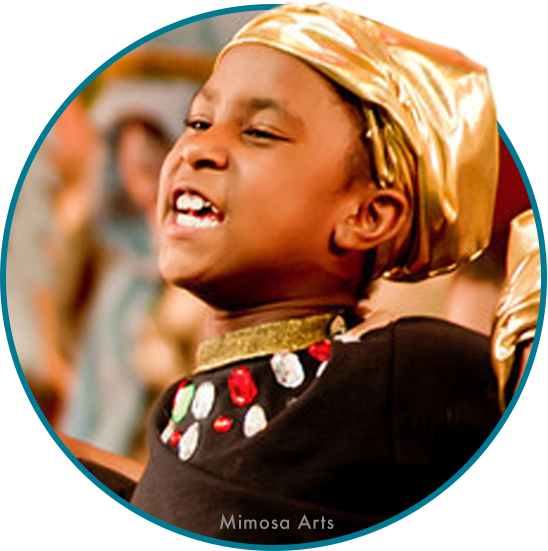 The Disney Musicals in Schools: Mini-Residency program is ideal for schools with minimal theater arts experience. 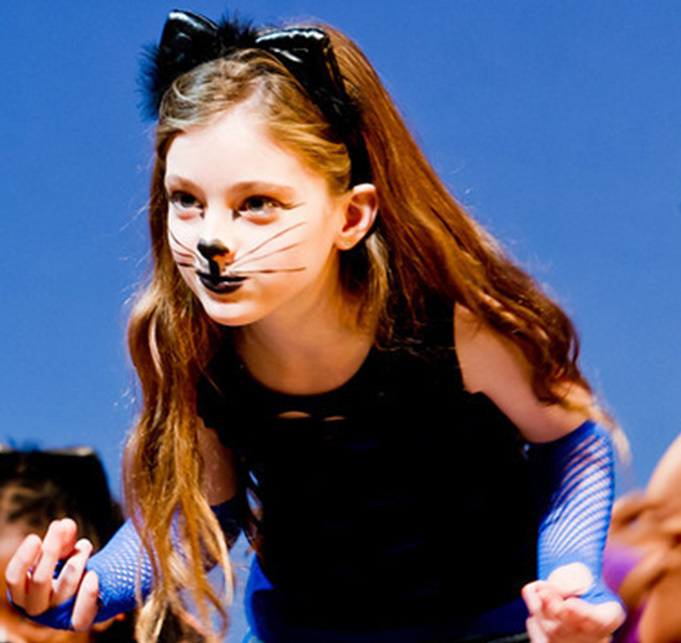 Both programs are designed to jump start a tradition of musical theatre in your school! Expose students and school faculty to the wide spectrum of skills that are developed when producing a piece of musical theater, including critical thinking, problem solving, ensemble building, communication, self-confidence, and interpersonal skills. Each year, up to five schools will be selected to participate in the Residency program and up to five schools will be selected to participate in the Mini-Residency program free of charge. Any New York City public elementary school is eligible to apply. 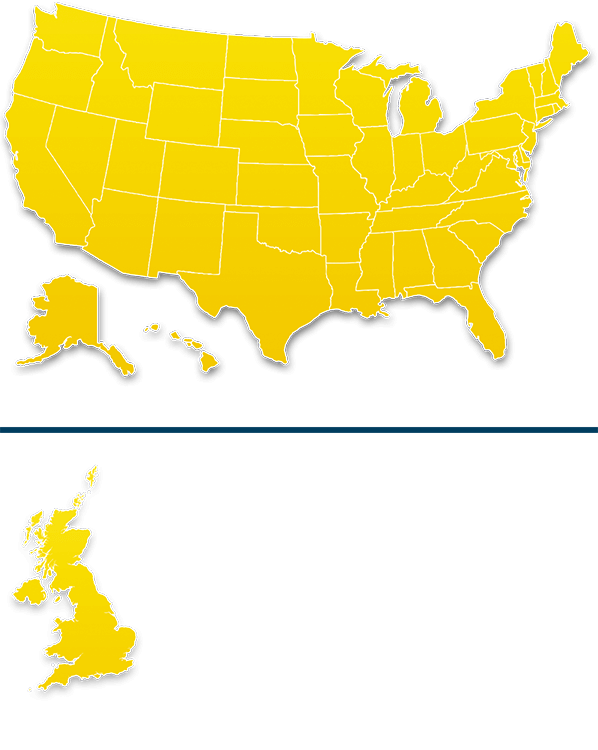 Schools at which at least 70% of students receive free and reduced lunch are particularly encouraged to apply. 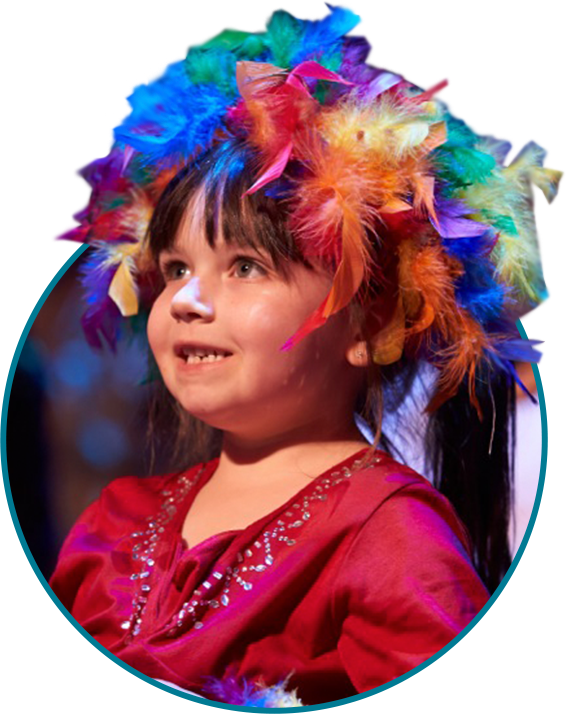 A free performance license to a 30-minute Disney KIDS musical (available shows include: 101 Dalmatians, Aladdin, The Artistocats, Cinderella, The Jungle Book, The Lion King and Winnie the Pooh). Free in-school support from Disney Teaching Artists. 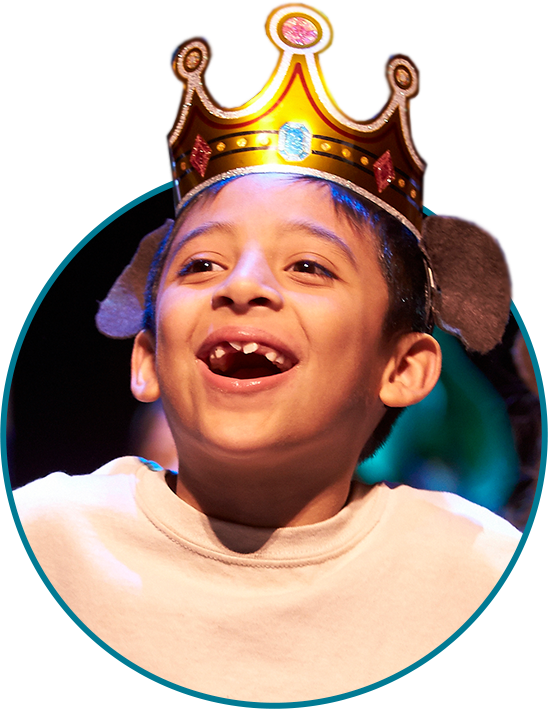 Disney Musicals in Schools presents a special opportunity to introduce the collaborative art of musical theater to your school, strengthen your arts programming, and develop partnerships among students, faculty, staff, and the greater community. Please note: Since the goal of Disney Musicals in Schools is to build sustainable theater programs, a school that has already been awarded the program is unlikely to be selected again. Recipient schools will receive various levels of support over a period of three years. Applications from schools that have participated in the program in the last five years will not be considered. To ensure that Disney Musicals in Schools is the right fit for your school and to write a strong application, review the information below. Free performance rights (valid for one year) to a Disney KIDS musical of their choosing as well as a complimentary ShowKit. 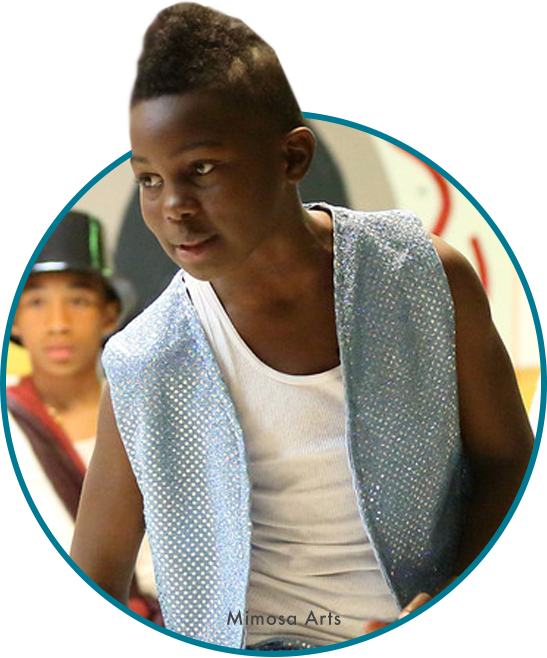 The ShowKit includes materials and resources to aid teachers in producing, directing, and choreographing the show. Free in-school support from a team of two Disney Teaching Artists (during a 90 minute school visit each week for 17 weeks). The Teaching Artists will serve as production and creative advisors who will train and empower the School Team to run the program themselves. The Teaching Artists will guide the School Team through both production management (developing a rehearsal schedule, running auditions, and addressing technical and physical production requirements) and the creative execution of the show (direction, choreography, acting, and design). They will also advise on cross-curricular connections and provide guidance on involving parents, the school community, and the wider community in this project. Disney KIDS Musicals are designed to be produced on any budget. Disney Teaching Artists will work with selected School Teams to create a production within the budget the school is able to allocate to this project. Lastly, the selected schools will participate in a culminating Disney Musicals in Schools Student Share Celebration. At this spring event, each school will share selections from its production at a Broadway theatre. Identify a School Team comprising at least three teachers and staff members, including one arts specialist (any discipline), who will partner with the Disney Teaching Artists and oversee and manage the program from beginning to end. The selected School Team will receive on-site support from a team of two Disney Teaching Artists who will visit the school each week. The School Team will also run a 90 minute rehearsal on their own once each week. Commit to a full semester of rehearsal /production in either a classroom or an after-school setting, but not both (see timeline). 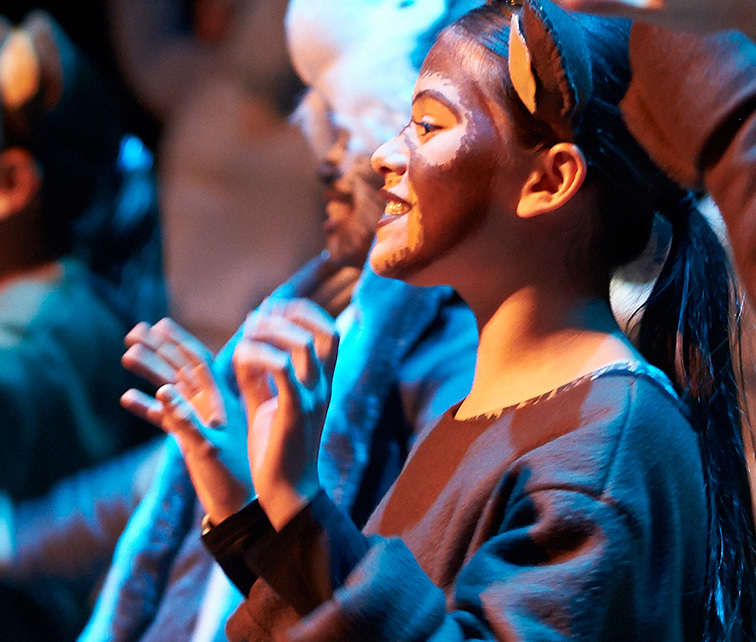 Provide opportunities for the whole school, parents, and larger community to be connected to the production. Participate in the culminating Student Share event on Broadway, and provide transportation for participating students. Disney will provide performance rights, ShowKit materials, Professional Development, and onsite Teaching Artist support at no charge to selected schools. Selected schools will be responsible for a production budget of any amount, determined by the school. Disney KIDS Musicals are designed to be produced inexpensively, and have been successfully mounted within a budget of $300-$1500. Disney Teaching Artists will work to maximize the school’s production budget by using reclaimed and existing materials, such as cardboard boxes and t-shirts brought from home. Any additional costs, such as after-school payments for school staff, will be the school’s responsibility. Hover over each date for more information. Disney Theatrical Group will select up to five New York City public elementary schools to participate in this year’s Disney Musicals in Schools: Mini-Residency program.The Disney Musicals in Schools: Mini-Residency program is ideal for schools with minimal theater arts experience. A free professional development workshop that explores the rehearsal process and the foundational roles of director, music director, choreographer, stage manager, and producer. Free in-school support from a Disney Teaching Artist (during three 90 minute school visits). The Teaching Artist will cater their support to the needs of your school. They can advise the School Team on various matters related to the production and will work to empower the School Team to run the program with confidence. Identify a School Team comprising at least three teachers and staff members, including one arts specialist (any discipline), who will oversee and manage the program from beginning to end. The selected School Team will receive three support visits from a Disney Teaching Artist. Ensure that the School Team attends the required professional development workshop. Disney will provide performance rights, ShowKit materials, Professional Development, and onsite Teaching Artist support at no charge to selected schools. Selected schools will be responsible for a production budget. Disney KIDS Musicals are designed to be produced inexpensively, and have been successfully mounted within a budget of $300-$1500. Disney Teaching Artists will work to maximize the school’s production budget by using reclaimed and existing materials, such as cardboard boxes and t-shirts brought from home. Any additional costs, such as after-school payments for school staff, will be the school’s responsibility.